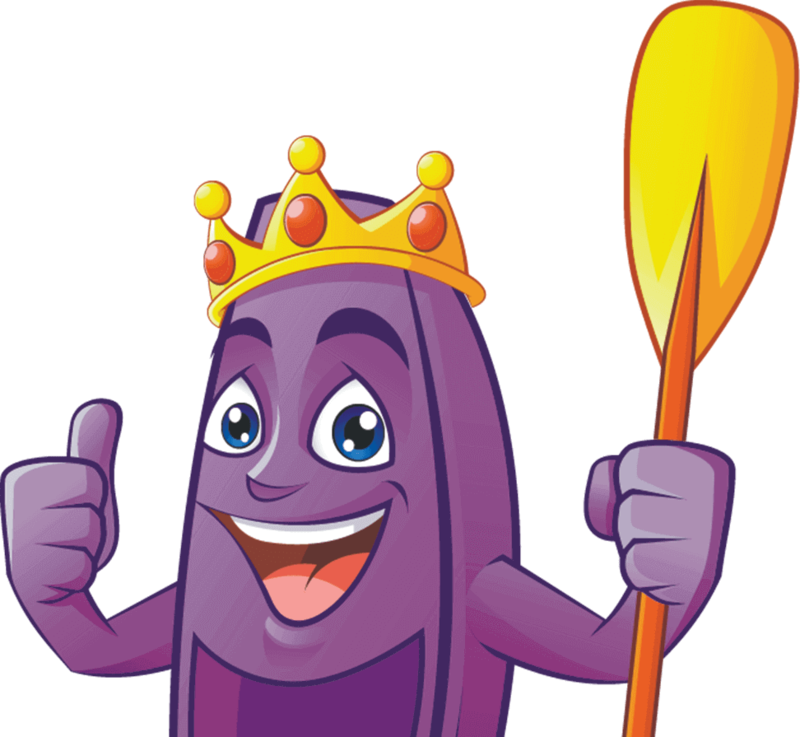 The king of the kayaks… The myth, the legend is here in all his purple glory. The King works tirelessly to spread the love of kayaking to people all over the globe. He is personally responsible for introducing thousands of people to the kayak and is proud to call the water his home. Join us on one of his kayak tours to get the bug yourself…. But beware kayaking is addictive..